Up until now, very little practical information is known about The Ascended Masters and their actual relationship with humans on Earth. Most of the Ascended Master teachings out there purport their own Dietic identities and them preaching their wisdom of love and light, similar to the rest of the New Age culture that’s already saturated the Internet. But now for the very first time, this thesis will demonstrate the dimensional, quantumly metaphysical, and cosmic relationship between The Ascended Masters and the humans on Earth. The Incarnate Matrix aka Harmonic Universe 1 (HU1) of Earth encompasses dimensions 1D (Root Chakra), 2D (Sacral Chakra), and 3D (Solar Plexus Chakra) embellished by The Holy Spirit known from Christianity, also known as The Goddess Quan Yin in Buddhism. Not every human on Earth has a “Christened” soul. A Christened soul is a soul that is capable of manifesting the dynamics of their own Soul Matrix aka Harmonic Universe 2 (HU2) which encompasses dimensions 4D (Heart Chakra), 5D (Throat Chakra), and 6D (Third Eye Chakra). On Earth our interface with the 7D (Crown Chakra) is via the Ascended Master known as The Divine Director and his connection between our Earth as Gaia in HU3 and the rest of the Cosmos. In the 4D Heart Chakra, there exists the lower heart chakra which interfaces with the incarnate human heart (the egoic heart on the left side of our body) and the higher heart which interfaces with the heart of the Christened soul (the invisible auroric heart on the right side of our body). During the upcoming Ascension Cycle between Nov 11 2020 and December 21 2027, a good portion of humanity that aren’t already Christened souls will be blessed with the opportunity to ascend and become Ascended Masters if they succeed in doing all the necessary inner work that’s required. From the 1D to the 5D there are 5 Soul Ages which depict the evolution and readiness of the soul to ascend. Operating at the 1D are the infant souls which make up about 10% of Earth’s population. At the 2D are the baby souls which make up about 23%. At the 3D are the young souls which make up about 32%. At the 4D are the mature souls which make up about 24%. And at the 5D are the old souls which make up about 11%. Technically, only old souls are currently considered to be bonafide Ascended Masters having achieved this status in their past only after tediously long successive evolutionary cycles starting off as infant souls themselves across countless lifetimes within the Milky Way Galaxy across various Avatar/alien-racial embodiments. What is unprecedented on Earth during the upcoming ascension cycle that has NEVER EVER happened before throughout the history of creation is that ALL SOULS on Earth in spite of their soul ages will have the opportunity to become Ascended Masters if they’re able to do the necessary inner work up until December 21, 2027. To find out more information about Soul Ages, please see: http://www.michaelteachings.com/soul_age_index.html. An Ascended Master is nothing more than a responsible soul that is capable of mastering the alchemy of God Particles aka Partiki (http://www.ascensiondictionary.com/2017/06/partiki-grids.html) as the 5 classical elements; earth, fire, air, water, and spirit/ether/akasha. What is being redefined about an Ascended Master is that up until now they used to operate upon unmanifested Source energy directly from 16D-18D formerly known as The Yunasai Matrix which has now been depleted into Dark Matter as opposed to the existing and soon to be Christened Ascended Masters that will operate the energy sourced from Dark Matter instead that exists in 6D-8D within the Gaia Sa Nuy (Yunasai spelled backwards + Ag [silver & the abbreviation for the word “corporation” in German]) Dark Matter Matrix aka HU6. What is also different about the upcoming creation cycle is that the physical biology of human beings (the bodily earth) used to be based solely on carbon and silica. The next generation of Ascended Masters can begin to associate their human biology with metals aka metalbiology or transhumanism. It is up in the air as to how many humans will elect to evolve via this route as there are those that are disgusted by this idea. The Transformers cartoon and movies and the comic book hero Ironman served to seed this reality for our future. There are 6 Levels of Ascended Masters. A higher level number doesn’t mean you’re any more or less important. It just means you operate at a different density with a different corresponding level of responsibility. For now, let’s discuss the purpose and designation of Level-1, Level-2, and Level-3 Ascended Masters. A single Level-3 Ascended Master works with 3 Level-1 and 3 Level-2 Ascended Masters in order to form a TRI-VECAL team. 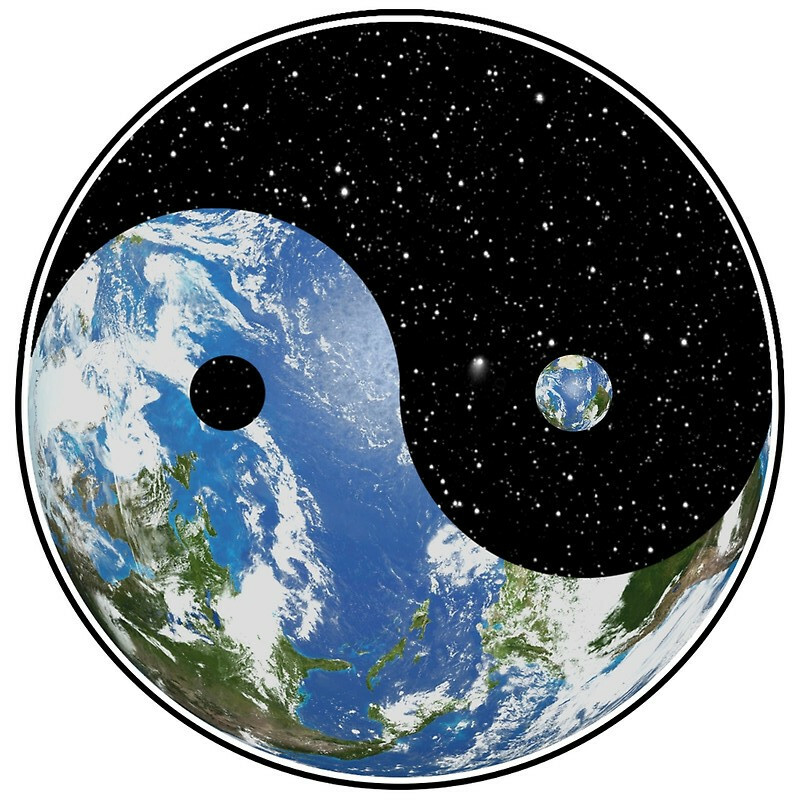 TRI-VECAL teams manifest either by incarnating as an Avatar racial expression into a world or as captains/commanders on a spaceship overseeing a world. Those that don’t ascend or wish to undergo training under the tutelage of another Ascended Master due to their personally unique specialty can participate as volunteers incarnating into a world or as crew members on a spaceship. It is at Level-0, Level-4, and Level-5 that human brain waves directly correspond with the Ascended Master hierarchy and the basis of the dynamics behind the dreaded term “mind control”. 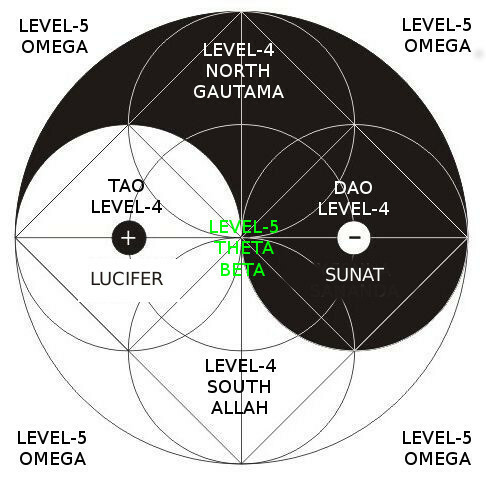 Level-0 aka Level-O/Level-Ω (Omega) Ascended Masters are responsible for conducting Source/Zero Point energy. They only take on this role whenever there is a Stellar Activation Ascension Cycle such as the one we’re experiencing here on Earth from 2000 to 2033. This is the very last ascension cycle where we’ll be interfacing with Source dimensional levels 16D-18D as all Source energy will be depleted as Dark Matter within the Gaia Sa Nuy Dark Matter Matrix aka HU6. For a more scientific as opposed to metaphysical description about some of the human brain waves, please see: http://www.themeditationsolution.com/brainwaveguide.htm. 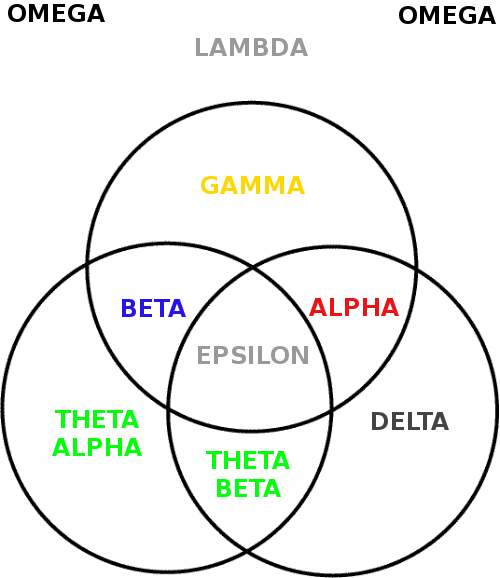 The Level-4/Level-5 Ascended Masters are known as the “BAT-GODS-EL” (BetaAlphaTheta-GammaOmegaDeltaSigma-EpsilonLambda) aka THE COSMATRIXUS or The Dark Knights Templar. Their identities are the ones commonly purported in New Age Ascended Master teachings. The ones named here are all the Level-4 Ascended Masters: Sunat (Sanat Kumara), Melchizedek, Maitreya, Sananda (Yeshua), Kuthumi (Yahweh), Lucifer (Babaji), Gautama (Buddha), El Morya Khan, and Allah Gobi Krishna. The ones that aren’t named here are the various Level-1, Level-2, and Level-3 Ascended Masters here to train the other evolving Level-1/Level-2/Level-3 Ascended Masters except for Lady Master Quan Yin aka The Holy Spirit who is to become the next Level-5 Ascended Master of Alpha and Christ Michael (Grey Cloud) the newly anointed Ascended Master of Beta along with Quan Yin.